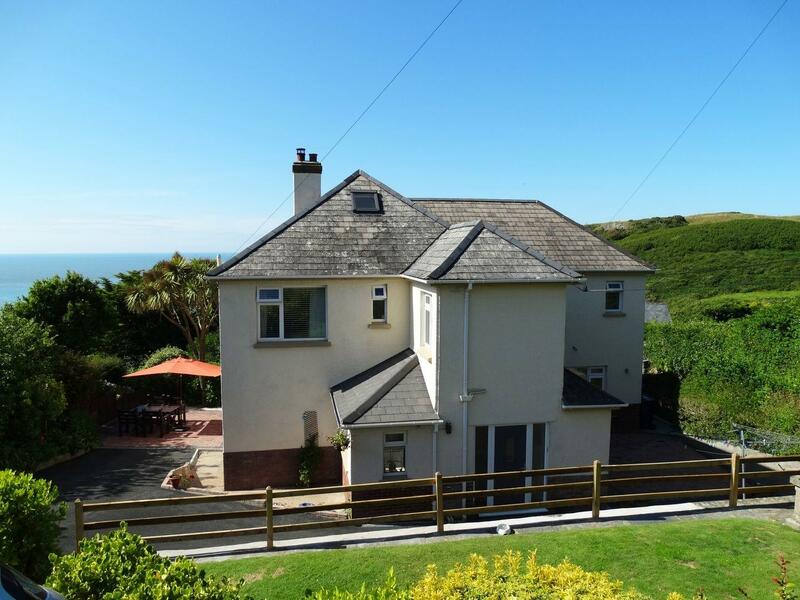 Cotfield House is a large holiday cottage located in Mortehoe, close to Woolacombe. 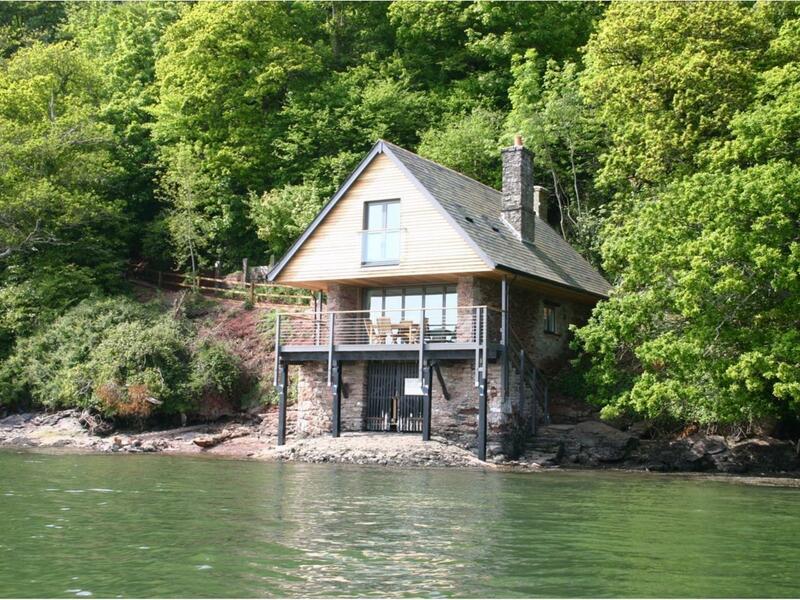 This super holiday let sleeps 10 people in 5 bedrooms (4 double, 1 twin) and it has 4 bathrooms. Award winning Woolacombe beach is close by and there are also stunning coastal paths within walking distance of Cotfield House. An enclosed garden surrounds the house and there is a decked area (table/chairs/barbecue)where you can enjoy lovely sea views. 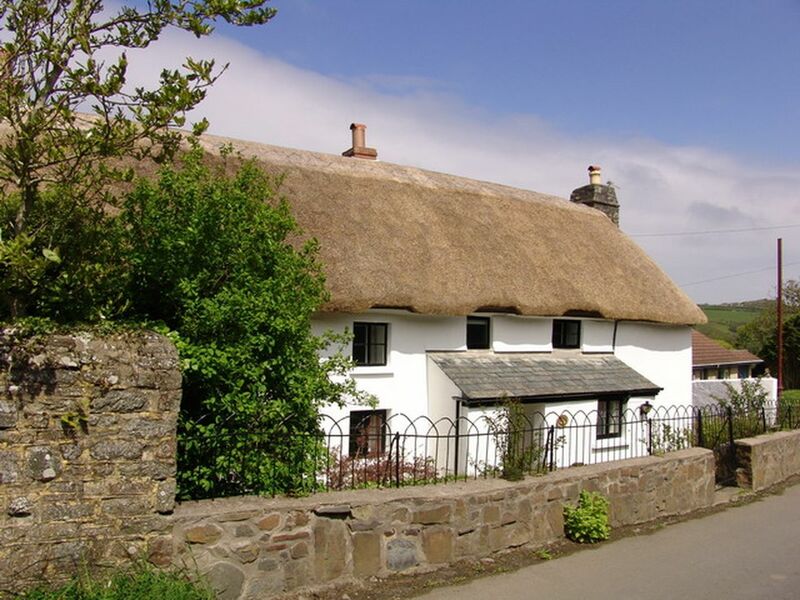 Cotfield House is a large, family friendly holiday house and pets are also welcome by arrangement. 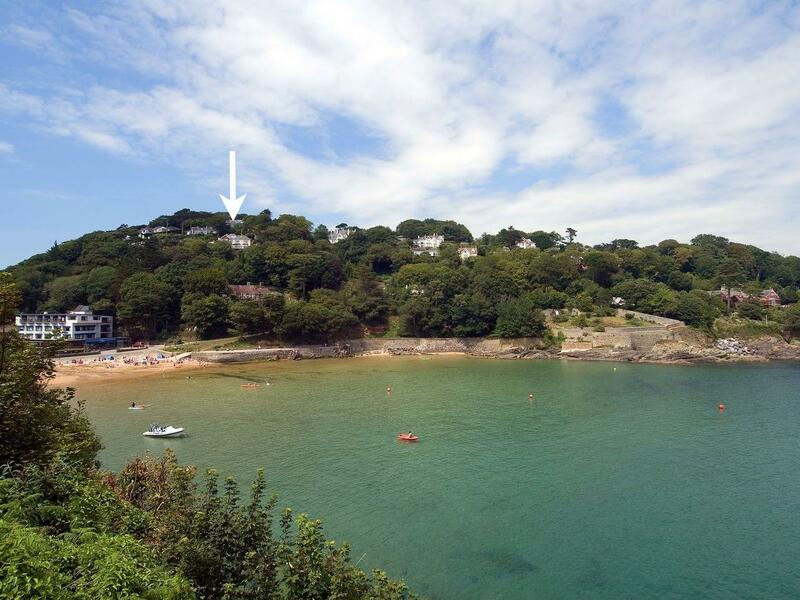 There is a large welcoming entrance hall that leads to the living room which has sea views and woodburner, TV/DVD. A fabulous large modern kitchen (dishwasher, microwave, fridge-freezer, gas range-style cooker, iPod dock)and a large central island. The Kitchen also has magnificent, full-width folding glazed doors to the decking area where you can enjoy sunsets and alfresco dining. 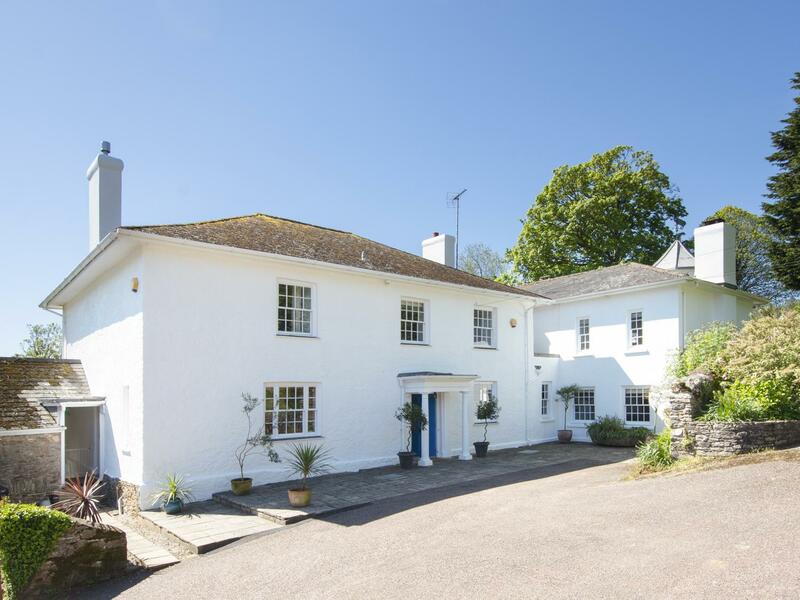 Cotfield House in Devon takes 10 people. 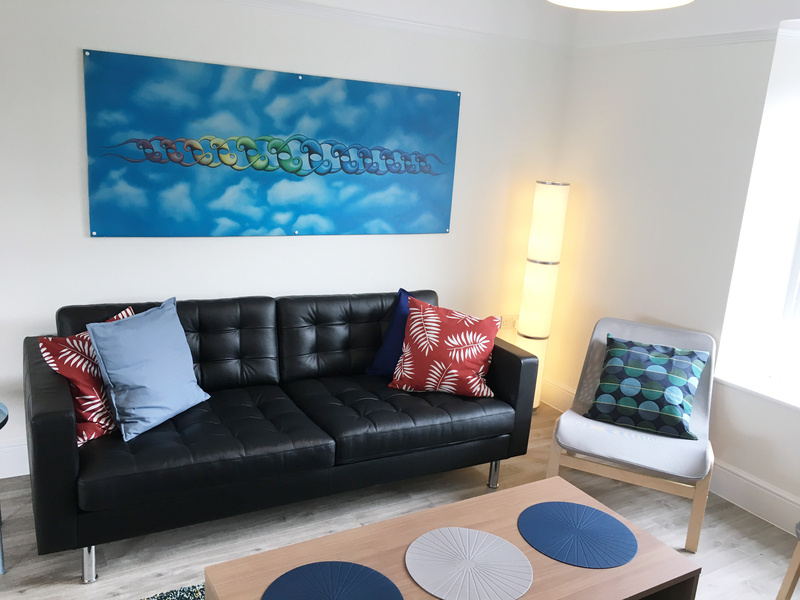 Find 5 bedrooms at Cotfield House. 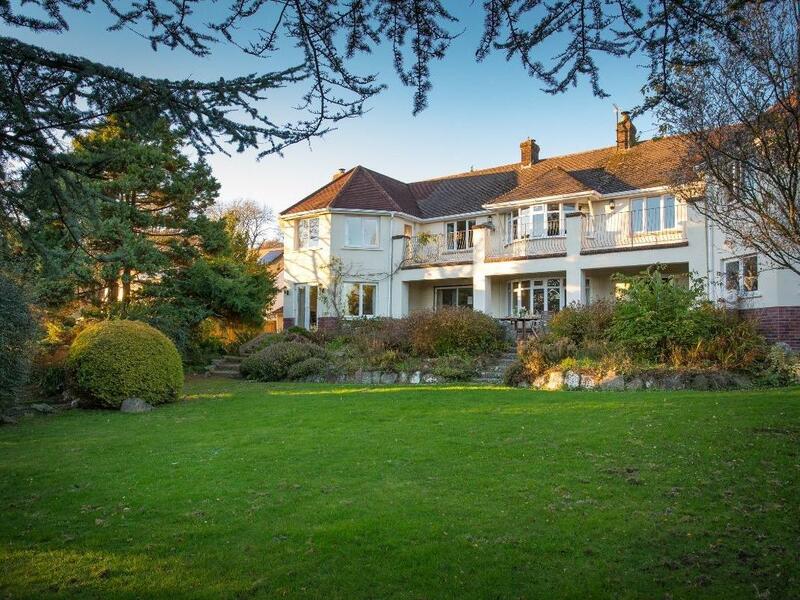 Cotfield House in Devon comes with 5 bathrooms. Cotfield House is not smoker friendly. 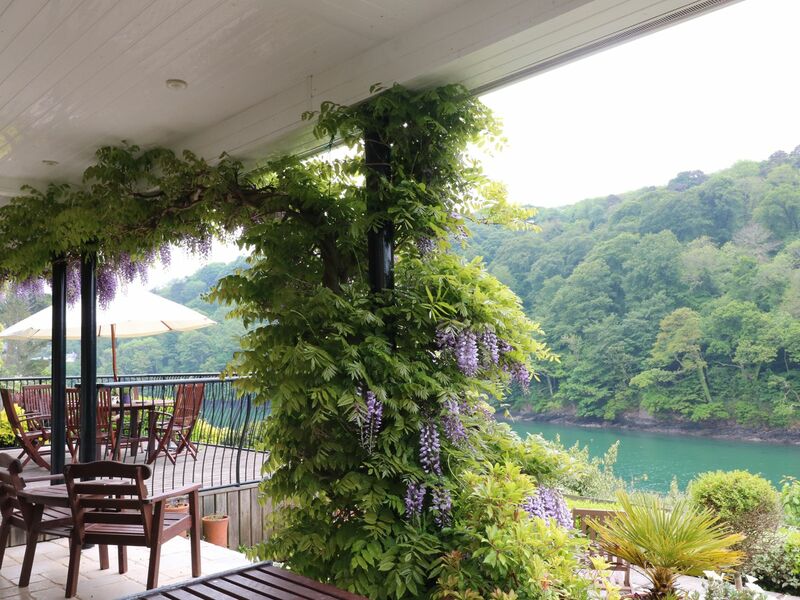 Cotfield House in Devon has a garden. 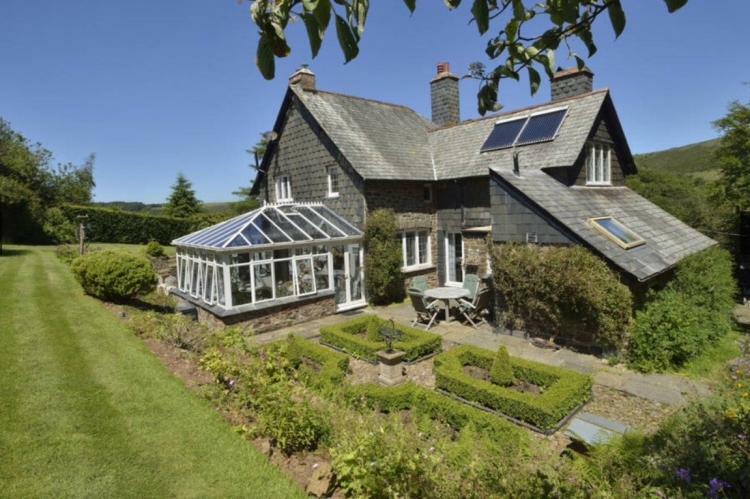 This holiday property in Mortehoe features a Wood burner available. This holiday property provides towels. 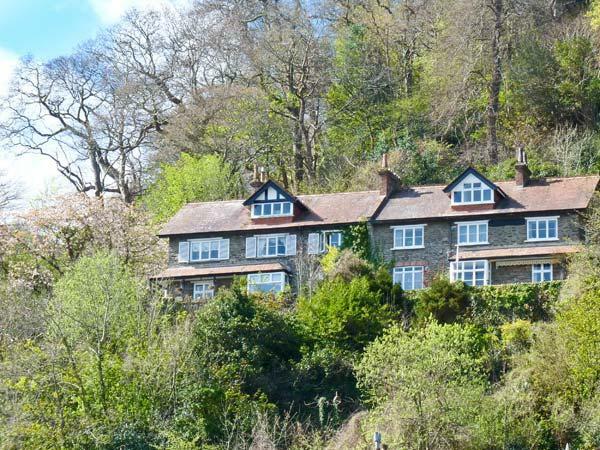 Cotfield House in Devon provides Wifi broadband. This home has linen included in the price. Hmm.. we don't appear to have any user-submitted reviews for Cotfield House. If you have stayed here, you can submit your own review.